Bryan welcomes enquiries from anyone tracing their Sherwood family history world-wide. We cover variants such as Sharwood, Shearwood, Sherrard, Sh*r*d etc. To learn more of our group and apply to join (which is free) click here. All the heart of England hid in every rose." There is also a Members Room (click to enter) containing further data for Group Members. 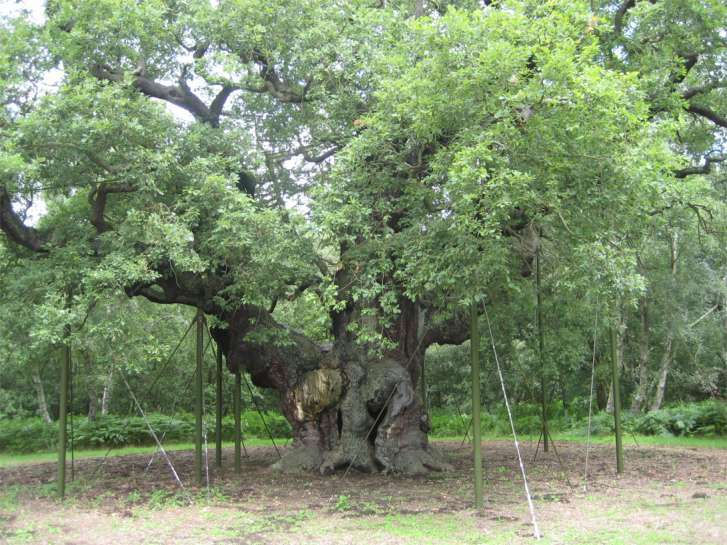 The most famous Sherwood Tree? Our extracts from the Births, Marriages & Deaths Indexes for England & Wales from 1837 can be searched by clicking here (courtesy of the GoONS electronic archive). Sherwood Family Bibles - The remarkable story of Phil's bible. Some Sherwood extracts from the 1911 census for England & Wales can be seen here. Find your family tree at OneGreatFamily! This page was last updated on 04 Jan 2016.